Come visit our academy in Ellicott City, MD. 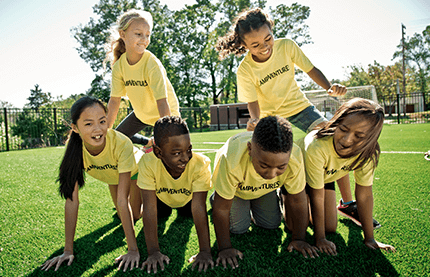 Explore our classrooms, meet the wonderful team of instructors, and jump around on our playgrounds! 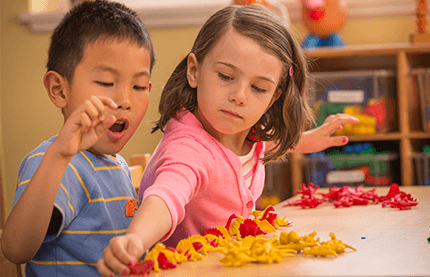 We deliver outstanding educational childcare that centers on days full of learning and enjoyment, the to key elements of our Life Essentials® scholastic curriculum. 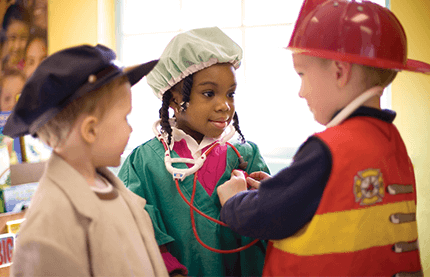 Kiddie Academy is more than daycare; we are setting the standards for education, safety and trust. 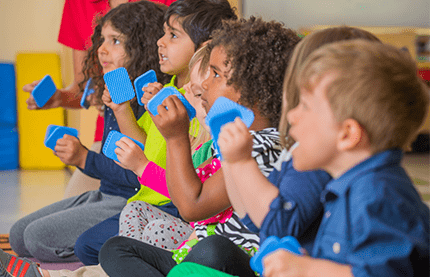 Ellicott City, MD Kiddie Academy is a certified preschool and the 3, 4, and 5 year-old classroom teachers each have a four-year degree in early childhood education. 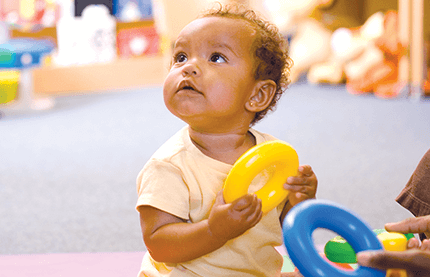 Kiddie Academy understands that your child will thrive within an environment that is as safe, clean and nurturing as your very own home. 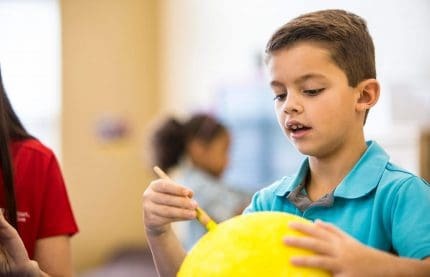 We take every extra step to make our children comfortable and prepare them for success, from family-style meals to specialized staff and parent involvement. 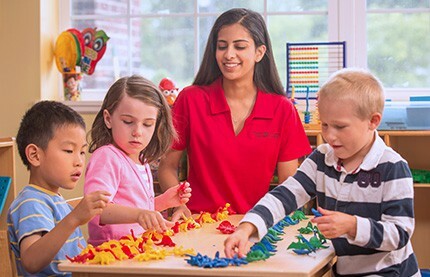 We recognize the tremendous amount of confidence and trust you place in a childcare provider. 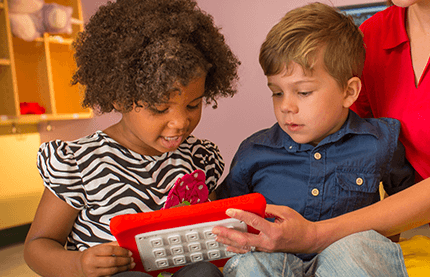 Daycare security is our #1 priority, beginning with secure entryways to our facility and access to a secure online webcam parents may use to check in on their children. 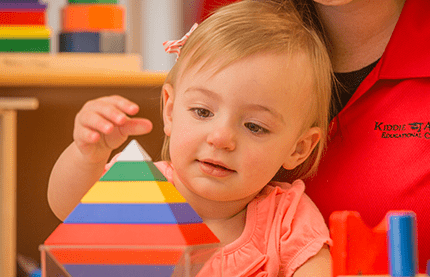 Rest assured that your child will be grinning ear to ear with engaging, interactive and educational daycare. 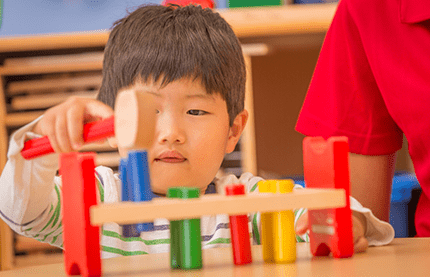 Just ask the Kiddie Academy parents of Ellicott City, MD – our absolute best references!